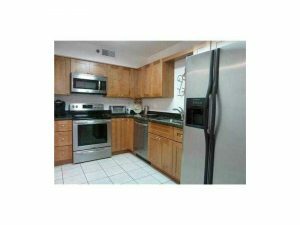 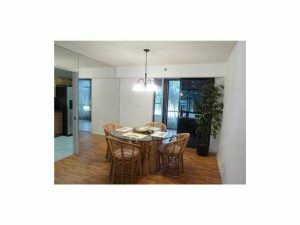 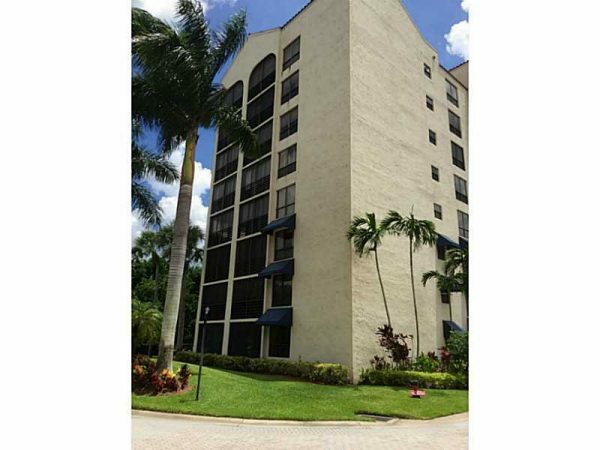 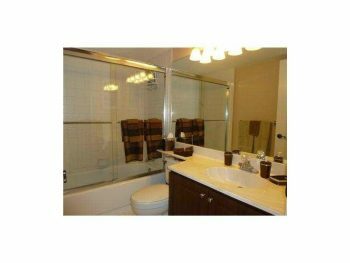 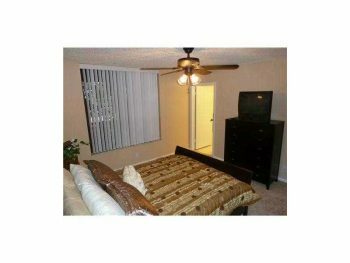 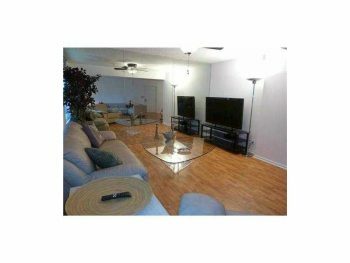 This Regency at Boca Pointe condo is spacious and has a open floor plan. 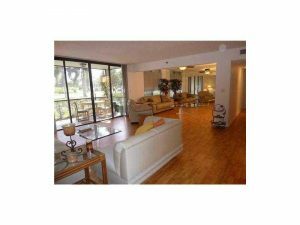 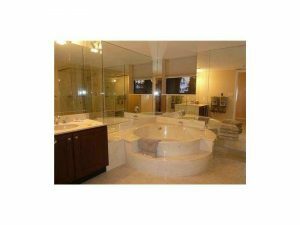 If you are looking for a great deal in the Boca Raton luxury real estate market this is it. 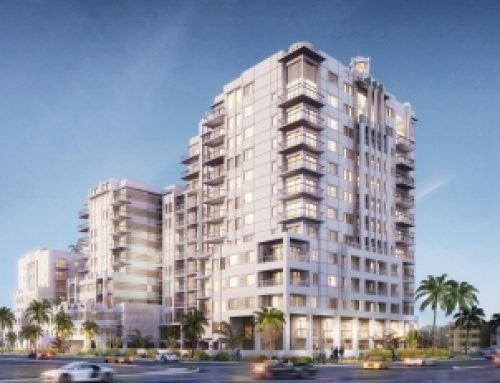 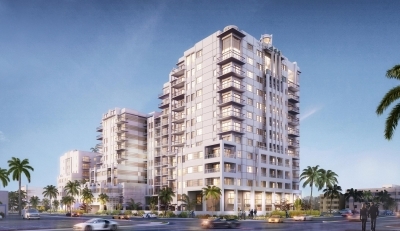 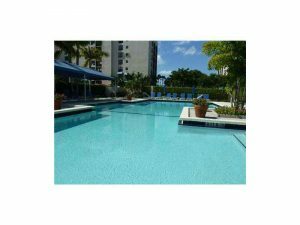 Call 305-778-0244 and schedule a viewing or email kjhasting305@gmail.com today.